Based out of Pemberton Meadows, BC, Catherine established FROM THE GARDEN SHED in 2017. A recent graduate of the BC Master Gardener program, she has 20 years of experience in the horticulture industry, and a passion for all things plants. 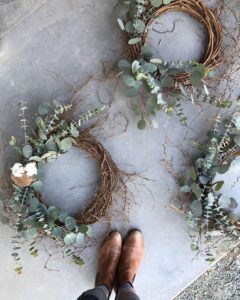 FROM THE GARDEN SHED allows those who share in the love of plants and botanicals to enjoy a wide range of unique horticultural products & services that place a high value on quality, craftsmanship and an attention to detail. Whether you are looking to enhance your front entrance, deck, patio, or indoor office/living space, our container garden design services create artistic plant designs, utilizing a variety of sustainable plant material to reflect your lifestyle and budget. Our horticultural design collection of curated garden gear & seasonal décor make the perfect gift or accent piece for your home, office or event. 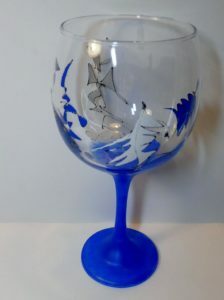 We also specialize in fresh & dried lavender and hand-crafted lavender décor. 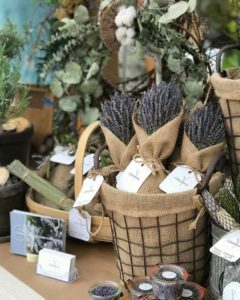 Our hands-on workshops allow both the novice and the avid gardener to explore their creativity and passion for all things botanical! In 2001 the Sea to Sky Corridor stole her heart and became her home. 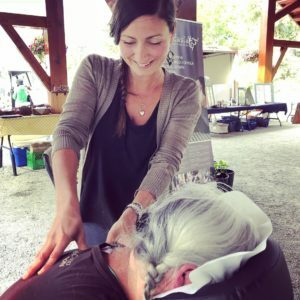 As a massage practitioner Kristin has been on the opening teams of many luxury spas in Whistler, BC and has continued to learn as many therapeutic modalities as possible to offer the best care for her clients. 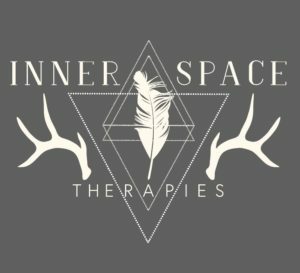 Over the years, Kristin found herself wanting to create more connection and impact within her local community – and this is how Inner Space Therapies came to be. Her home-based studio offers a warm-hearted experience in a cozy space where people come to improve their mobility, function and sustained health. 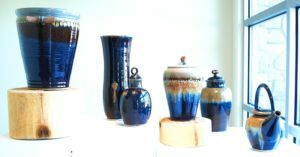 Creating functional stoneware pottery which brings artistic design into everyday use. “I, Suzana Vucetic, love to create. I am a maker. Which means that I’m always looking for new ideas that inspire me. Something that really inspires me is making people smile.This is what I strive for when crafting gifts to share. 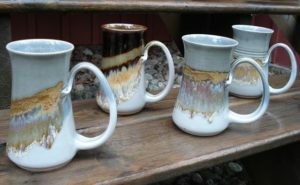 I discovered my passion for making 20 years ago. A group of friends and I were enjoying some free time painting rocks. I had no idea that that experience would open up a world of wonder for me. I am completely self taught. If the craft speaks to me, I will learn all I can. 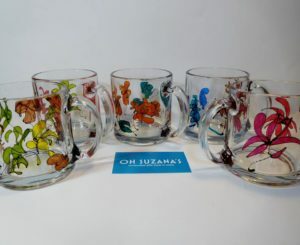 From glass painting, to sewing, to knitting and fimo manipulation. The choices are endless, and I love that I don’t have to do just one thing, because in all honesty, I can’t. 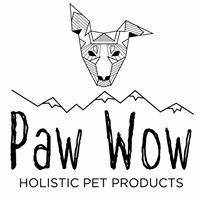 Paw Wow are a group of creative humans and adventurous dogs committed to promoting the well-being of dogs and cats through the holistic approach to pet care and diet. 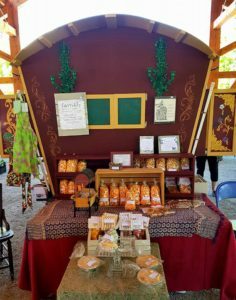 Along with delicious home baked goods, Roma Bolta provides a variety of handcrafted hats and other knitwear. 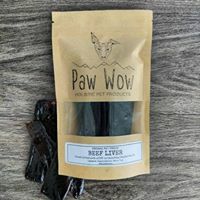 Perfect little gifts for family and friends!